This gorgeous ‘Lorde Maxi Dress’ in mint is $63 (£33) and can be found here. It’s $55 AUD (£29) and you can shop it here. This gorgeous strappy print dress is only £15 and you can get it here. Perfect for cocktails! 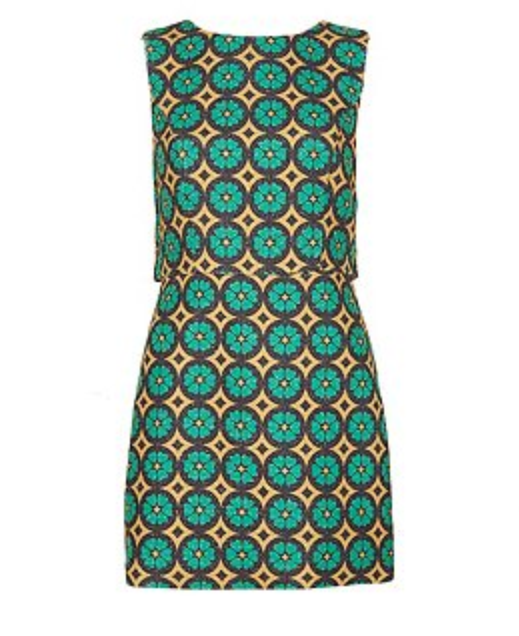 This gorgeous patterned shift dress is from Millie Macintosh’s new clothing line at House of Fraser. Perfect for the end of summer and styling up through autumn! It is £90 and you can shop it here. This oversized paisley shirt is cute and comfy and great for the office or a lunch date. Get it here for just £19.99! Let me know what you’re coveting this month! 1. This ENTIRE outfit from Beginning Boutique! 2. These gorgeous chunky heels from my1stwish. 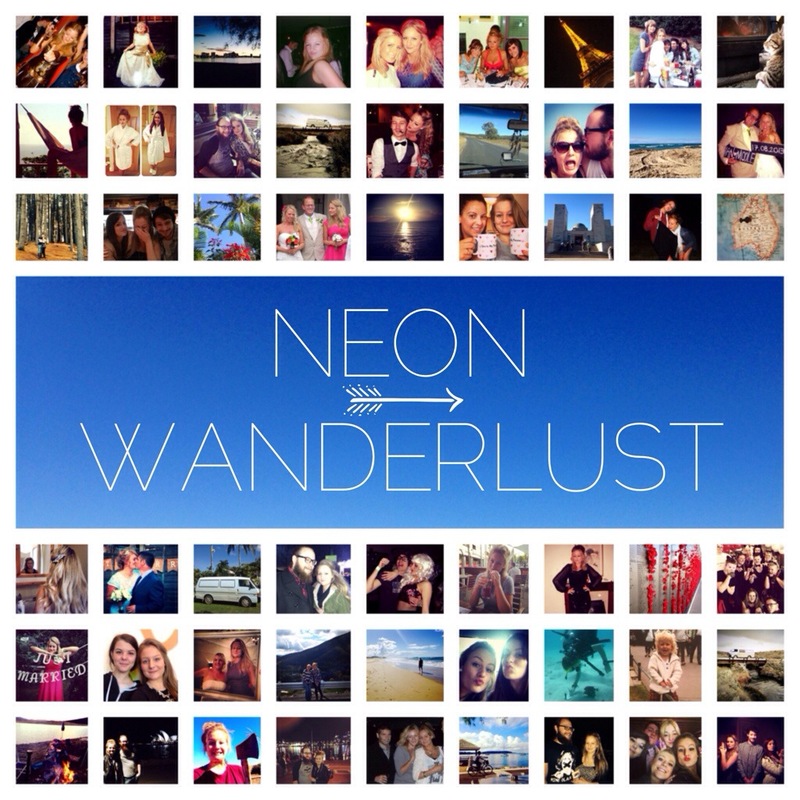 Summer wardrobes need a pop of neon pink! 3. 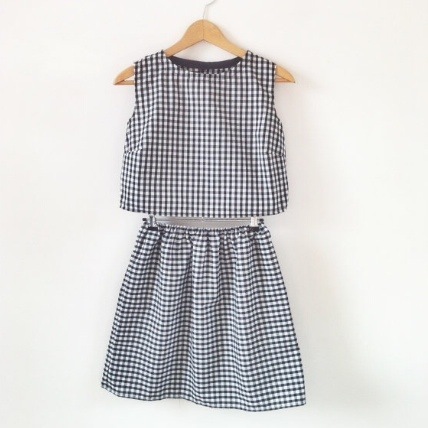 This organic cotton gingham two piece set I found on Etsy from Kee Boutique. 4. These seriously beautiful (and comfy looking) floral lace statement shorts from misspap.co.uk. Easily glammed up for cocktails with the girls! 5.The Shaina mint biker jacket from missguided. Perfect for summer evenings and breezy days.